Sited on the Sacramento River, the new California Resources Agency will offer commanding views of the river valley and downtown Sacramento. 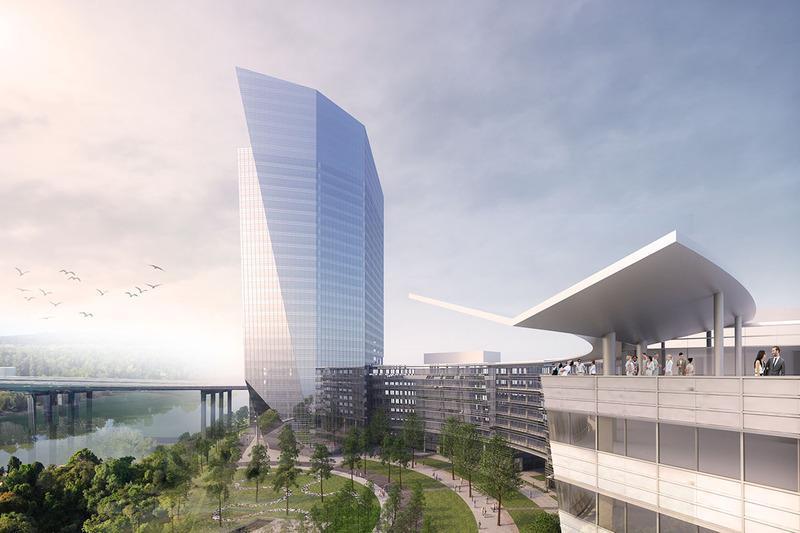 The design integrates the riverfront and the natural world into employees’ daily experiences through features such as a central green and waterfront entrance plaza. Thoughtfully planned floor plates also allow the flexibility to enhance workspaces. 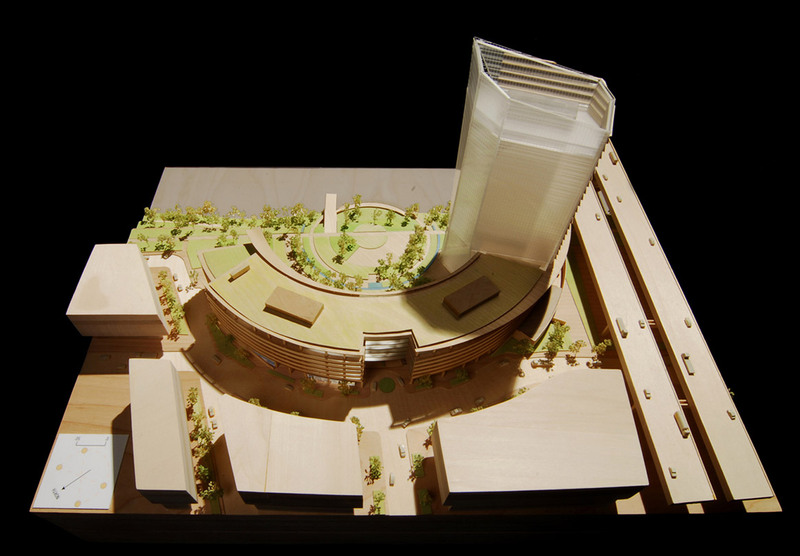 At the lobby level, a main circulation gallery faces the public plaza and river beyond. This gallery incorporates the CRA Visitor Center that highlights the agency mission and the benefits of environmental stewardship. 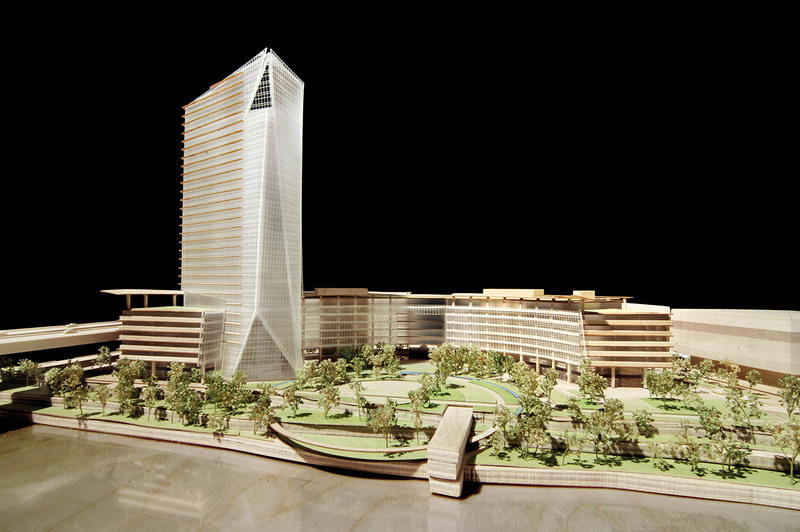 In addition to the many resource-saving features shared by the tower and the eight-story, crescent-shaped building from which it rises, the tower’s faceted form emulates natural geological formation and serves as a symbol for the CRA on the skyline and a gateway to downtown Sacramento.